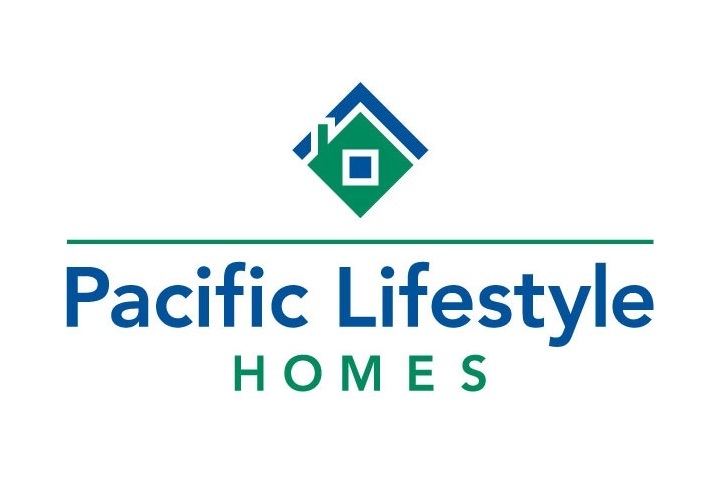 As a leading new home home builder in Portland, Oregon & Vancouver, Washington metropolitan area, Pacific Lifestyle Homes is positioned in some of the most desirable areas of this unique region. Our homes are built with the Pacific Northwest lifestyle in mind. Focused on the style and flow of each of our plans, and built with the highest level of quality, excellence and value, Pacific Lifestyle Homes are truly built for the way you live. Every Pacific Lifestyle Homes community is strategically planned to stand the test of time. We consider the size and design of each home and the streetscape of each community to yield high return on life’s biggest investment. Our communities bring together friendly neighbors who are drawn by quality schools and nearby services, like shopping and easy access freeways, that make our communities a great place to live. If you’re considering buying a new home in Portland, OR, a new home in Vancouver, WA or any of the surrounding areas, we’d love to meet you. We’re a regional home builder that only builds in a small pocket of the country – the Great Pacific Northwest. The Northwest lifestyle is an active one, that’s why all our homes and neighborhoods are within easy access to the natural amenities of the area, including Mt. Hood, the stunning Pacific Coast, world-class wine tasting and the majestic Columbia River Gorge. All are within easy driving distance of your new home. We’re probably building a community near where you want to live right now, so check out our community map or one of our available new home designs right now!